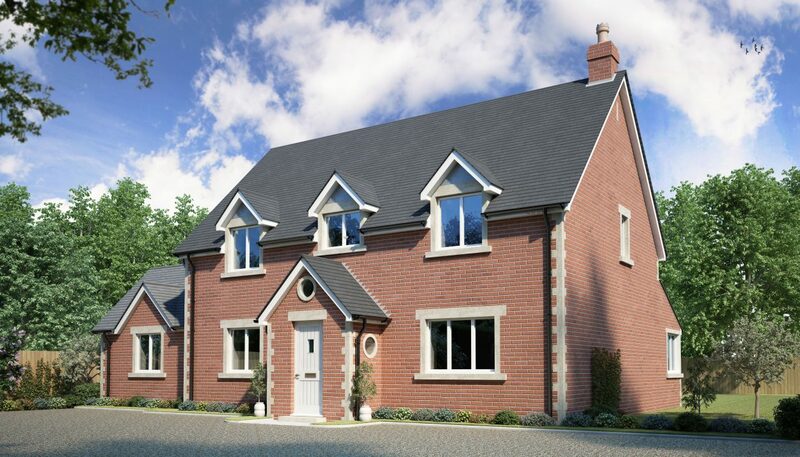 This four bed / two bath family house has an array of features. 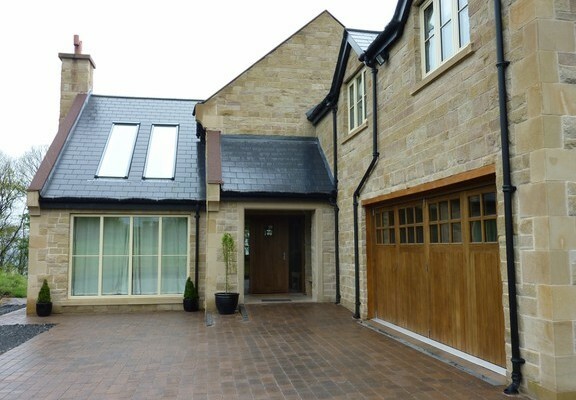 In these photos the house had a large basement and large patio area. 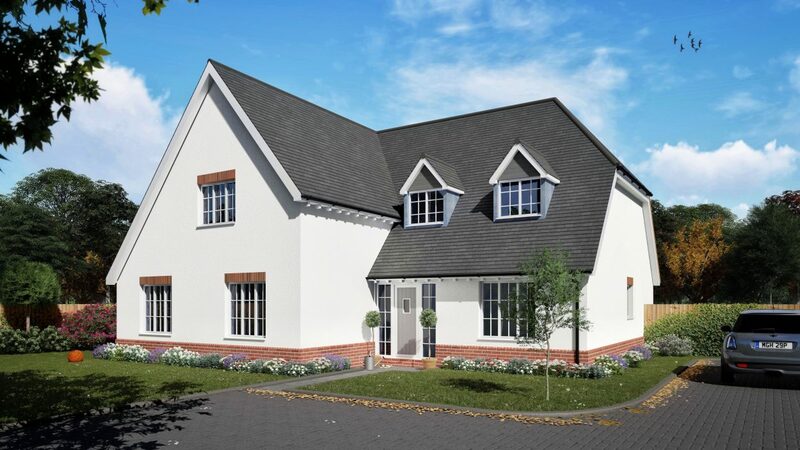 Features include a playroom, large utility room, ground floor study and a large walk in wardrobe. 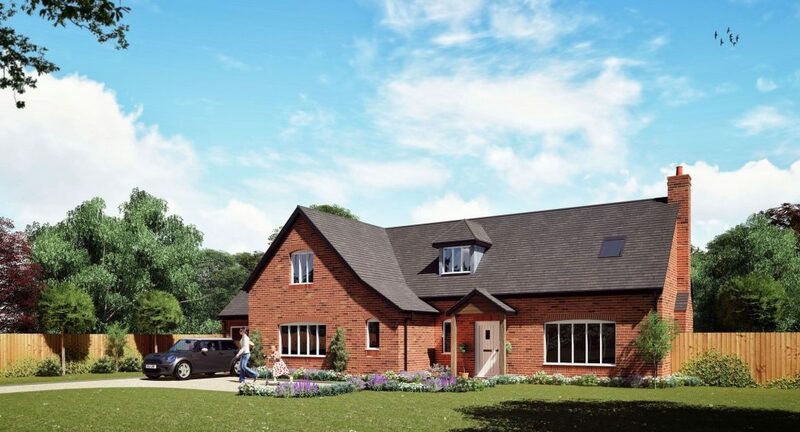 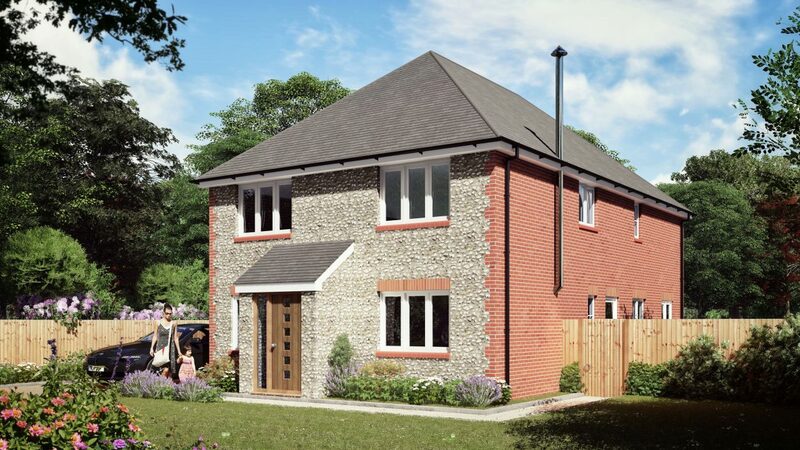 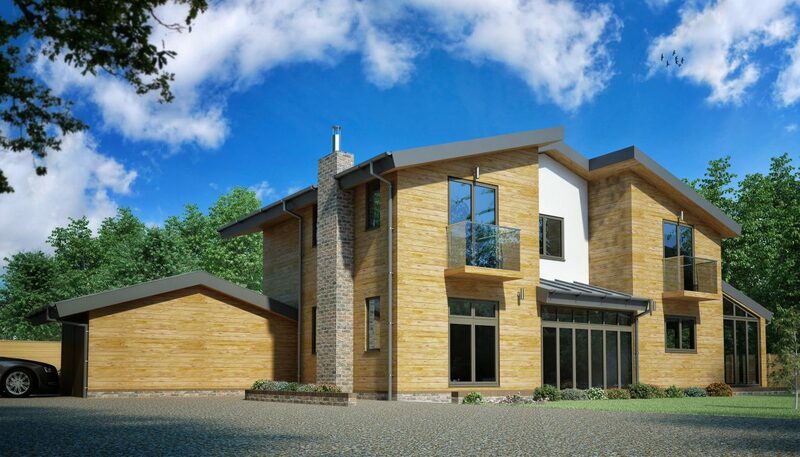 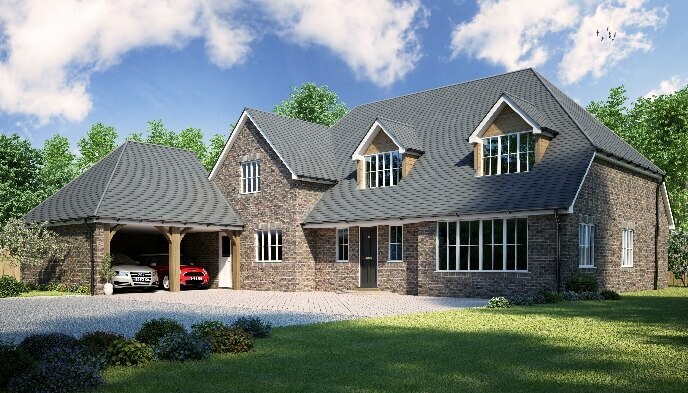 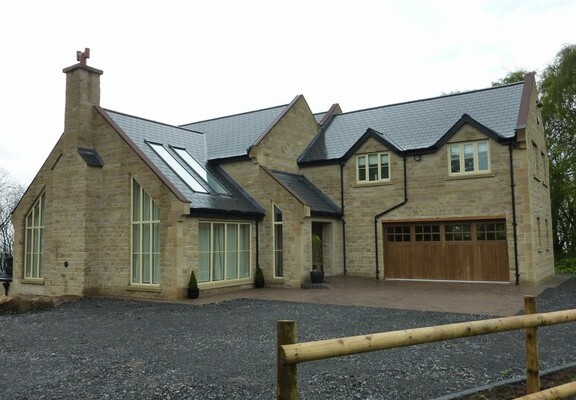 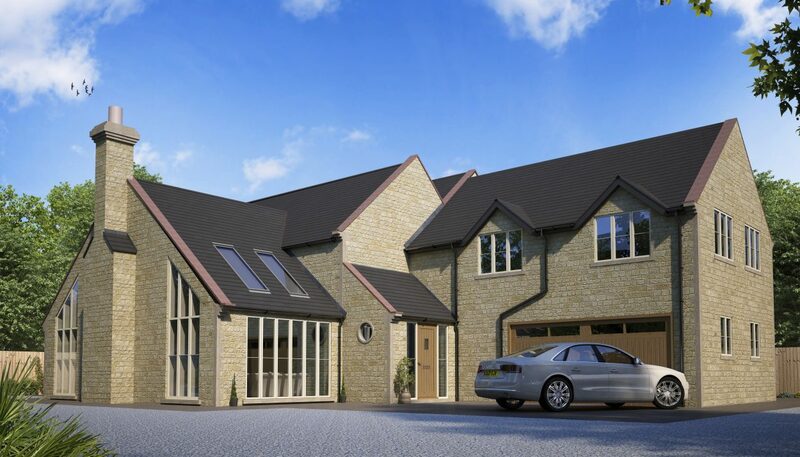 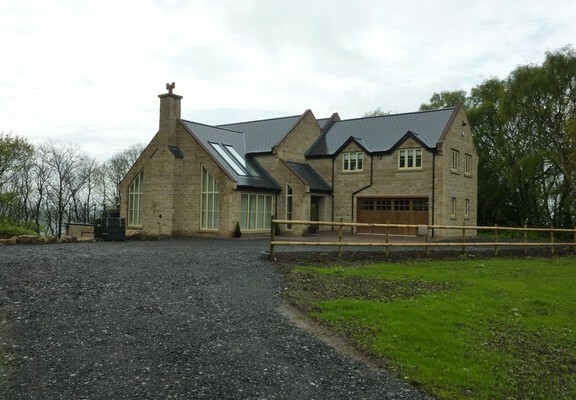 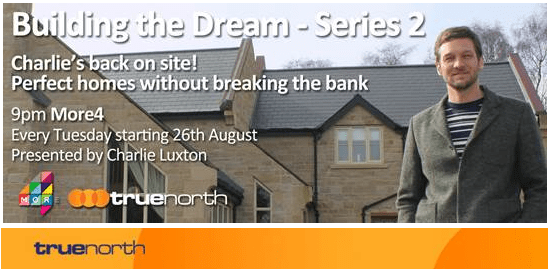 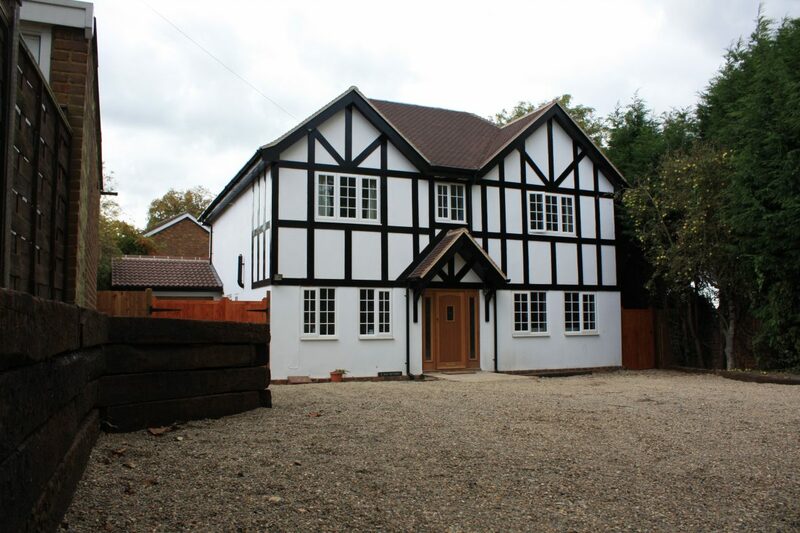 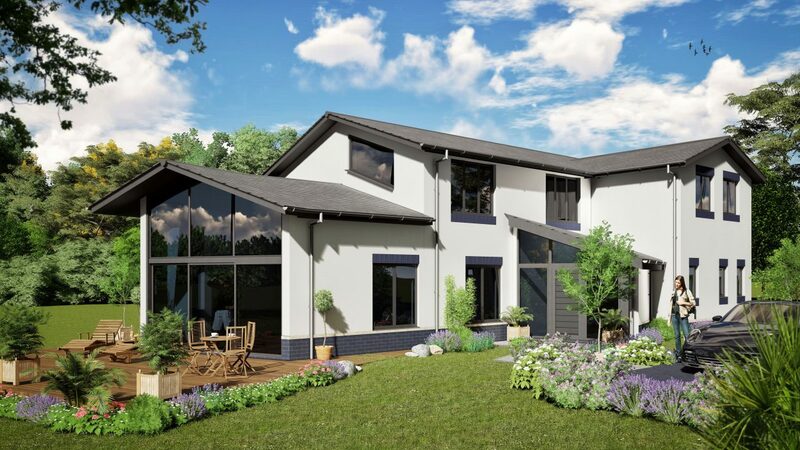 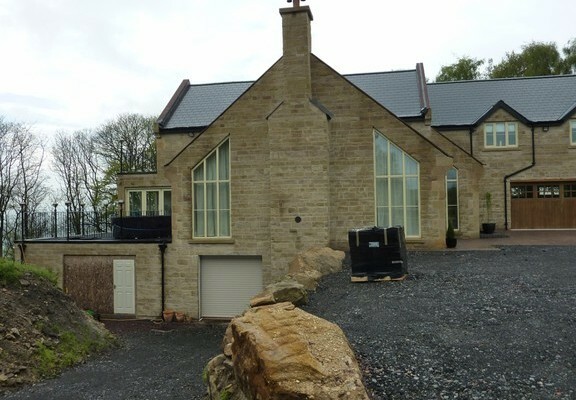 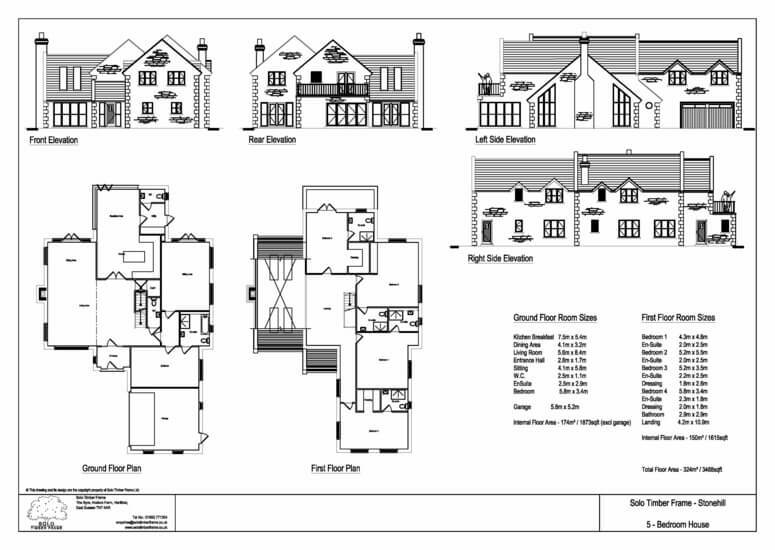 If you would like more information on the Stone Hill 4 Bedroom House Design, or are looking for advice on any self-build project you are currently planning, please get in touch to see how we can help you.